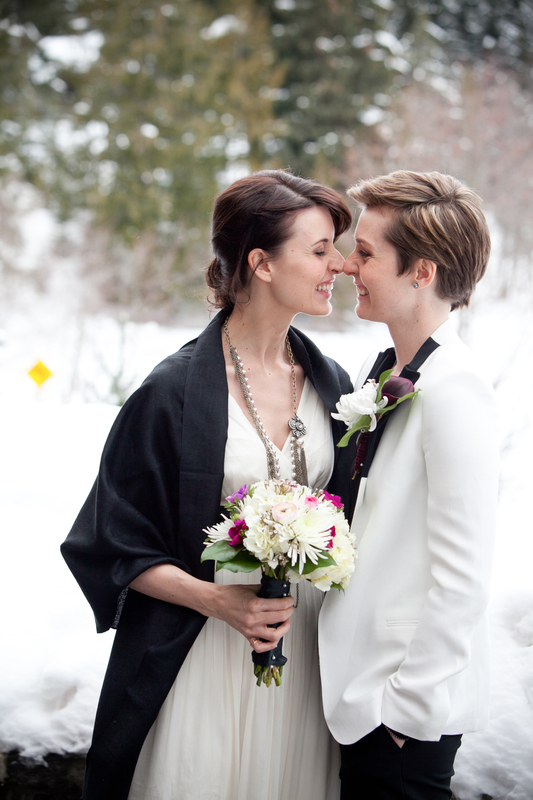 "...remarkable, and her wedding photography has allowed my wife and I to relive a day that seemed to go by way too fast at the time." Misty Winter is a world renowned Top rated wedding and engagement photographer based in Chicago and St Croix USVI who has documented weddings across the United States and around the world. 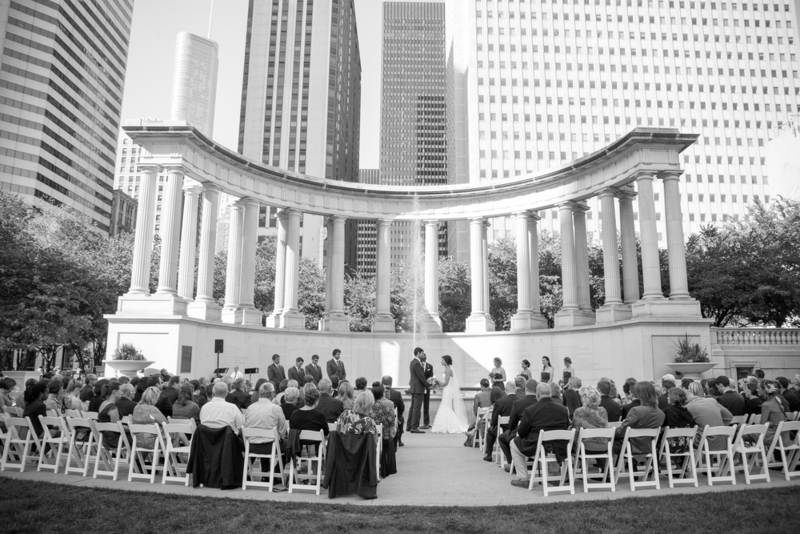 As a professional wedding photographer in chicago; with 17 years in the wedding industry, Misty is dedicated to taking your vision and capturing every unique and timeless moment. 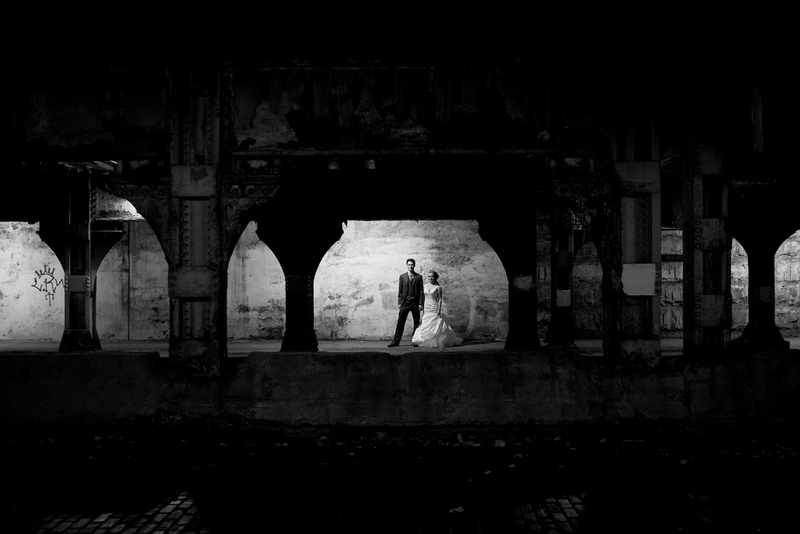 She is devoted to producing only the highest and top quality photographs that have not only gotten her recognized as a top 10 wedding photographer in Chicago, but internationally as well. Through her travels she has had the privilege of photographing some of the best weddings in some of most breathtaking places that continue to inspire her honest, elegant and bold style. From your engagement photo shoots to your wedding day, Misty Winter will be honored to document this special journey; contact her today at 773-505-4775.